That’s not it, photos can also be scheduled in advance along with the tweets using Twitter’s pic.twitter.com image sharer. This new update is completely innovative, not seen even on other Twitter scheduling dashboards like Hootsuite. This long awaited update will definitely work in Twitter’s favor and make it more user- friendly. This development means a time to rejoice for brands and marketers, who had to depend on external dashboards to schedule their tweets in advance. A very convenient and necessary feature, Twitter has now raised its bar even higher. As of now, it is not clear if Twitter rolls out this functionality to partners such as Hootsuite, but right now if you want to schedule Twitter photos to go live in your stream at some point in the future you should upload it to pic.twitter.com which automatically embeds within tweets and drive higher engagement levels with users. 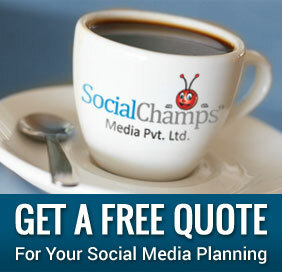 Contrarily, on HootSuite you need to use the HootSuite image sharer, which has a negative impact on engagement rates. 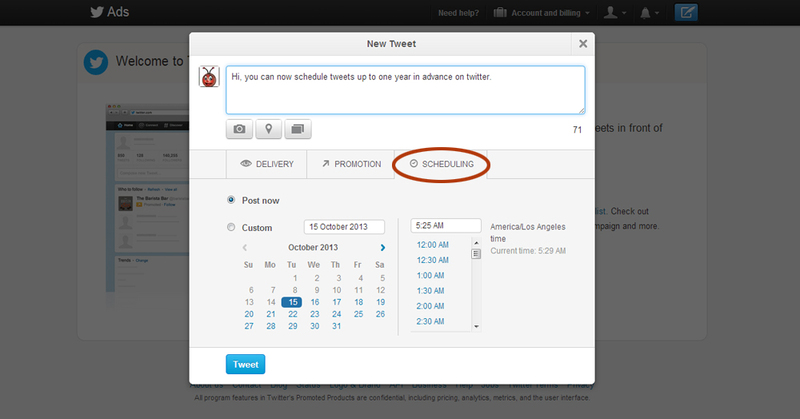 Scheduling tweets by Hootsuite is not a bad idea, although this move from Twitter is certainly a threat. This latest update is much appreciated, all the while; it would certainly be an added bonus to provide the ability to edit scheduled tweets on ads.twitter.com undermining what HootSuite worked really hard to build. Amidst all this buzz about the new Twitter scheduling feature, we still wonder why Twitter introduced it now, and not years ago?